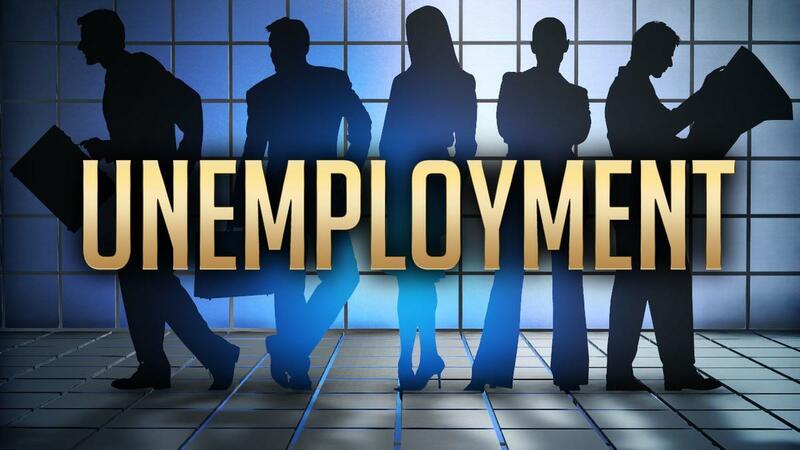 Unemployment in the Quad Cities continues to fall. It dropped from 4.3 per cent in August of last year to 3.9 per cent last month. Tom Austin, from the Illinois Department of Employment Security, says this area added jobs in manufacturing, and leisure and hospitality, but the most new jobs were added in the category of professional and business services. "That area encompasses our employment and staffing companies. And they hire a lot in the manufacturing sector but they also hire for other businesses. So as employers are looking to meet their employment needs, they typically turn to these employment staffing companies." But the Quad Cities also lots some jobs during the past year, mainly in education and health services, and in retail. Our unemployment rate of 3.9 per cent in August translates into about 7,500 people who were out of work, and looking for a job. The Quad Cities now has the second lowest rate in Illinois - just one-tenth of one per cent higher than the Chicago area. Monthly unemployment here has fallen below the year-ago level, each month, for almost two years - since October of 2016.